Words..I have no words..I officially declare cardamom the most under-appreciated spice in my spice cabinet. 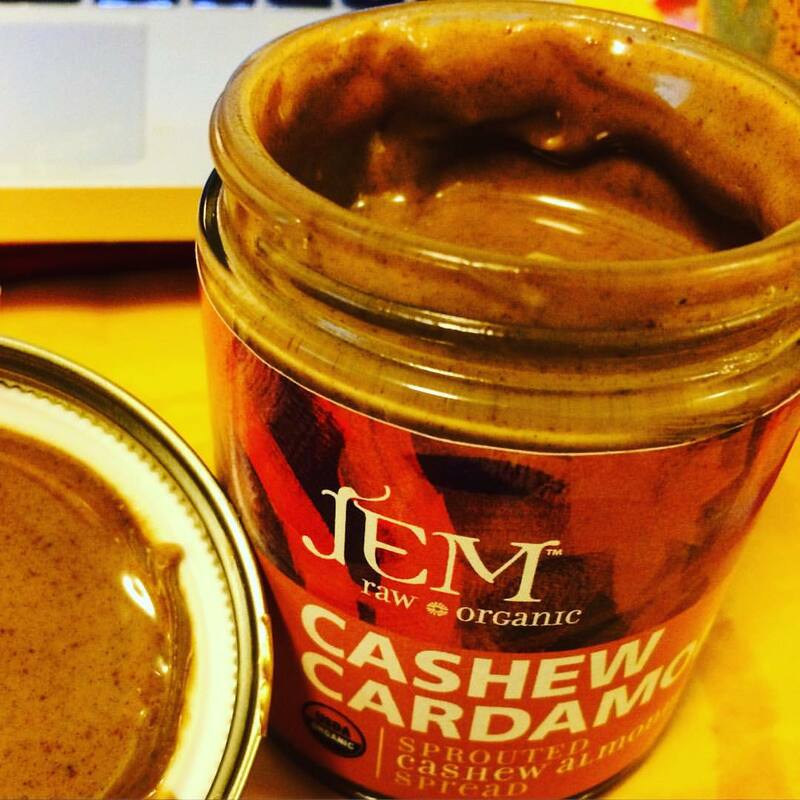 Jem Raw Organics was kind enough to send me a few jars of their decadent, raw nut butters. You can seriously taste the quality; they are all silky smooth! 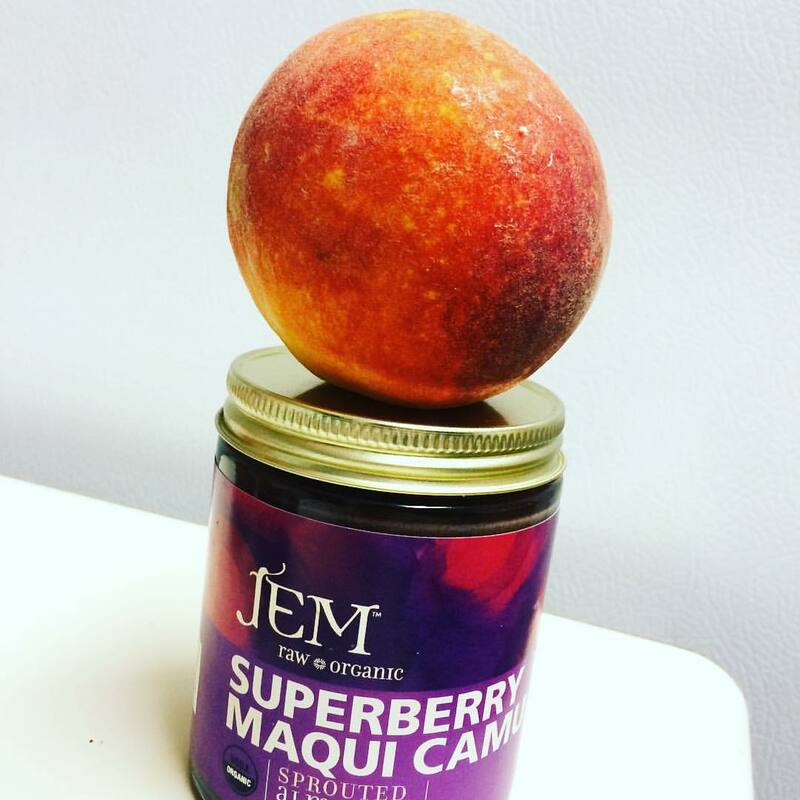 I tried the Hazelnut Raw Cacao, Cinnamon Red Maca, Cashew Cardamom, and Superberry Maqui Camu. Their products are all gluten free and vegan and suit nearly every dietary restriction, other than nut-free (obviously). 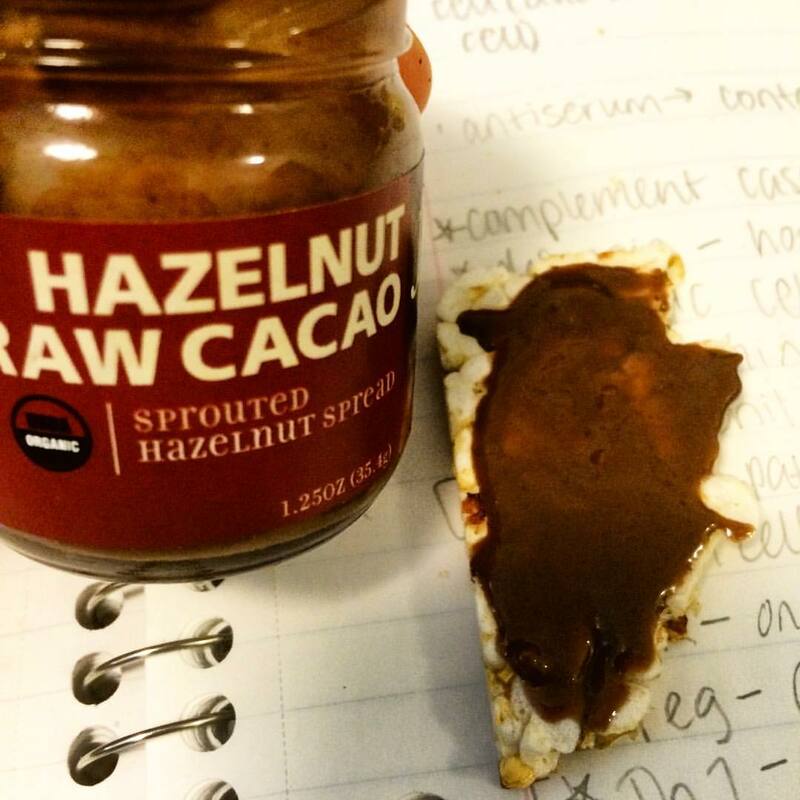 On flax seed rice cakes…. You name it! I definitely forgot how delicious cardamom was. 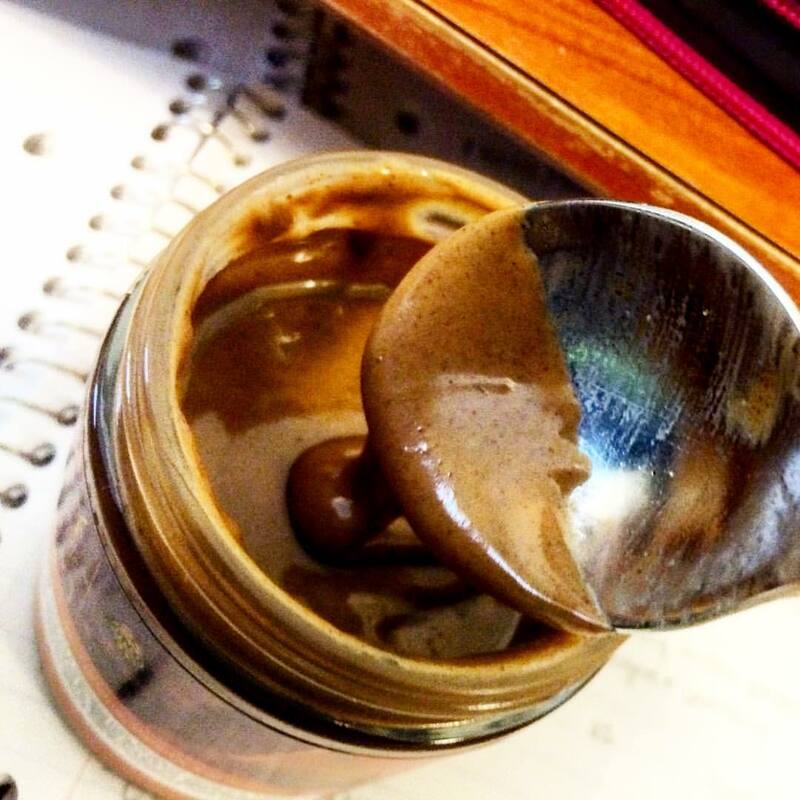 These nut butters are delicious and the flavors stand out on their own–free of additives. I am planning some recipes with these guys and can’t wait to play with them more and let their flavors shine! What spices do you think are the most under-appreciated?